Dinosaurs are alive and kicking stomping. Don’t let anybody tell you otherwise. If you don’t believe me, you should have visited the Huntsville (Alabama) Botanical Gardens. I saw them with my own eyes as the T-Rex roared in my face and others tended to their young. It was this summer’s special exhibit and I’m happy we were able to experience it before the next season’s theme replaced it. But it’s okay. We are still able to get our fill of dinosaurs by watching movies and playing games while we wait for next summer’s release of Jurassic World: Fallen Kingdom. 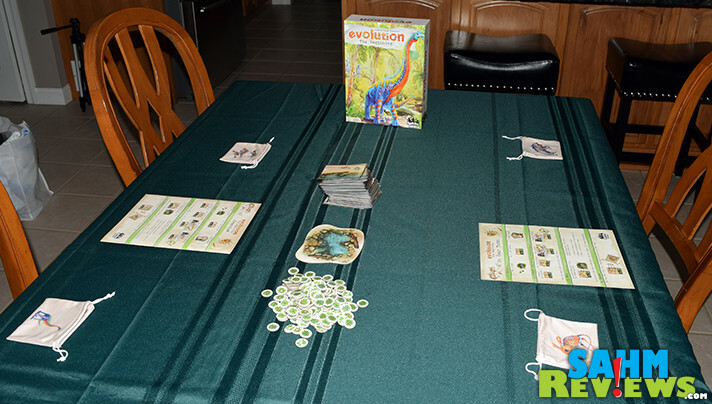 Our latest dinosaur game is Evolution The Beginning by North Star Games, the same people who brought us Happy Salmon. Remember us cackling our way around the table? Evolution isn’t so… umm… stimulating. It’s a bit more surreal even though you do spend the game acting out the life of dinosaurs. Before I say much more, I need to explain that Evolution the Beginning is a prequel to their widely successful Evolution series. It was such a hit that North Star Games has released several expansions as well as a new digital version. We’ll be featuring the original and expansion here as well, but we felt it best to start with something a bit more basic. 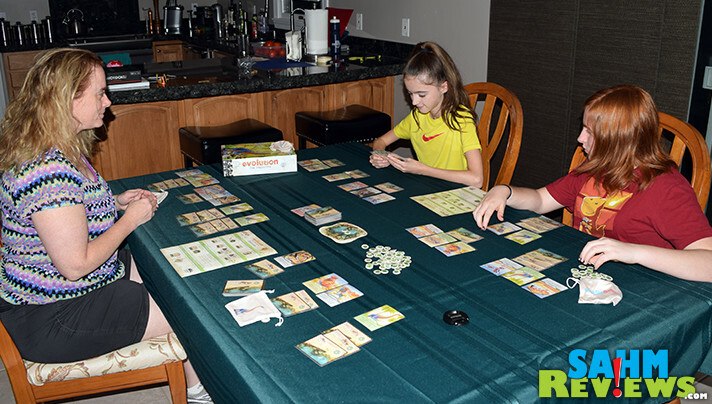 For people who are new to this type of game, Evolution The Beginning is a good starting point and one that is toned down enough that the entire family can play. 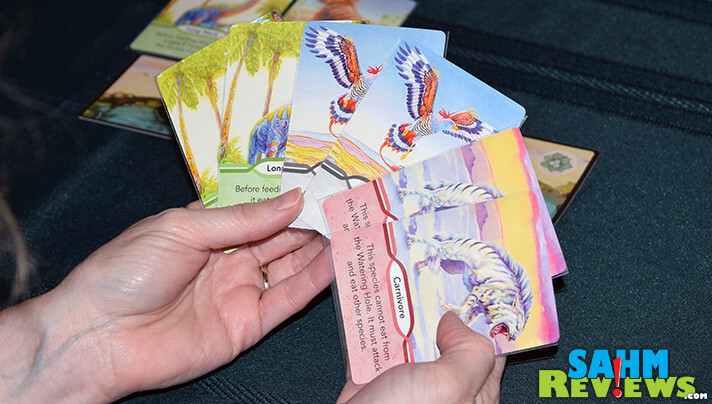 Evolution The Beginning is designed for up to five players ages 8 and up. However, many children are fascinated by dinosaurs and can often rattle off statistics that most adults don’t remember. If a child has a grasp of carnivores, herbivores and omnivores, then chances are they will do fine playing Evolution The Beginning. 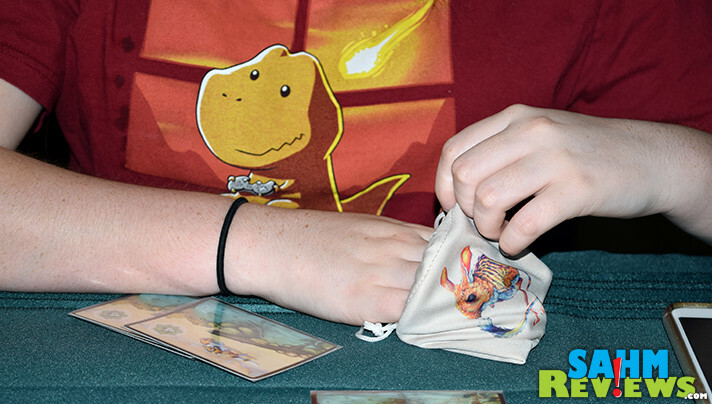 The play area consists of a shared watering hole with each player building their own dinosaur nests of cards in front of them. Each grouping is referred to as a Species and each creature in that Species is called a Population. Each Species may also develop Traits that apply to the entire grouping. Sounds confusing, but really it isn’t. Designed with families in mind, each turn involves four steps: Gather, Adapt, Eat and Score. That’s it. More or less. At the beginning of each turn, players Gather. This involves (1) taking two food from the excess supply and adding to the watering hole, (2) grabbing one card from the top of the deck that will become a new species then (3) drawing 3 cards into your hand that you’ll be able to utilize in the future. 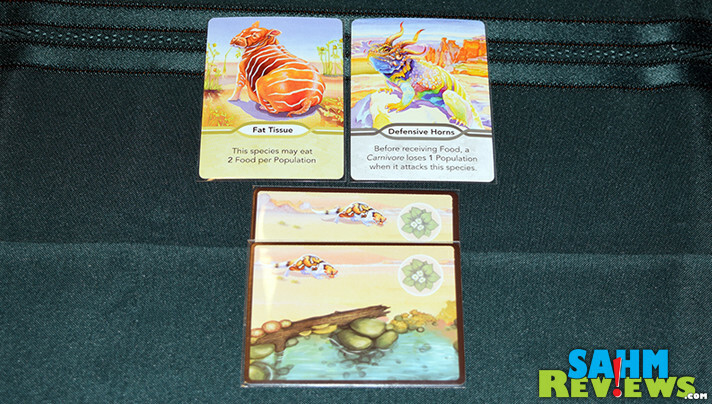 The back side of each card displays a species and food icon, representing an additional population that needs to be fed each round. The front side includes a variety of different traits. The next step in each turn is to Adapt. This is where the player chooses what to do with the 3 cards (and any remaining in their hand from prior turns). 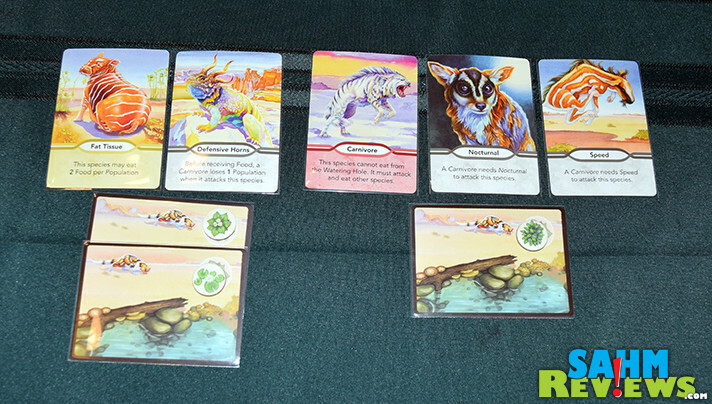 Players can use the back side of the card to either create a new species by placing it down in a new area in front of them or they can add to an existing species. Regardless of where you place it, you’ll need to plan to feed it. Also during the Adapt phase, players can use the trait cards in their hands to basically power up or protect their current species and populations. There isn’t a limit to the number of cards in your hand so feel free to hold onto whatever you think may be useful in a future round. An additional action is to remove traits from existing species. You may choose to do this because a trait is no longer useful and you have another that will serve your species better. Dinosaurs get hungry so they all need to be fed! Each population either needs to eat one food or they starve. Did I mention that food is worth 1 Victory Point? That’s right! The more your dinosaurs eat, the more victory points you’ll earn. There are two ways to get food. Remember those two food you added to the watering hole at the beginning of the Gather step? Those (and others remaining there from prior players’ turns) are available for consumption. Non-Carnivore species can eat food from the watering hole. The other way is to eat other species. We’re talking about dinosaurs here, don’t tell me you didn’t see that coming. If a trait added during the Adapt step labeled the type of species as Carnivore then there are different feeding rules. Since Carnivores aren’t fans of the food in the watering hole, the only way to feed them is to eat others! Choose a species to attack – that may belong to another player or it may be one of your own. It’s not so easy though. In order to attack it, your Carnivore needs to possess the skills and traits needed to do so. As an example, some species are burrowing ones. A Carnivore that doesn’t burrow cannot reach that species to attack it. When you attack, remove one population card from their nest and discard it. Any food sitting on that card goes to the person who owned it. Finally, take two food from the excess food pile and place on the Carnivore’s top two population cards. (Carnivores make two meals out of each enemy consumed.) Repeat this process until all Carnivores have been fed, taking up to but not more food than they can consume. Because Carnivores are ruthless, they’ll even attack another species by the same player. Ahem. That means you. Translation: You may end up eating your own species. Any Population that isn’t fed starves and is removed from the nest and placed in the discard pile. If a player’s entire species is eliminated either by starving or being devoured, it goes extinct and the trait cards are discarded. When this happens, the player who owned the now-extinct species draws cards equal to the number of traits lost in the attack. In this way, the player isn’t penalized too much by being attacked by another player. The final step is Score. All the food on the various populations are moved to the player’s bag. Play shifts to the next player on the left. The game continues in this manner until the entire species/trait deck is gone. 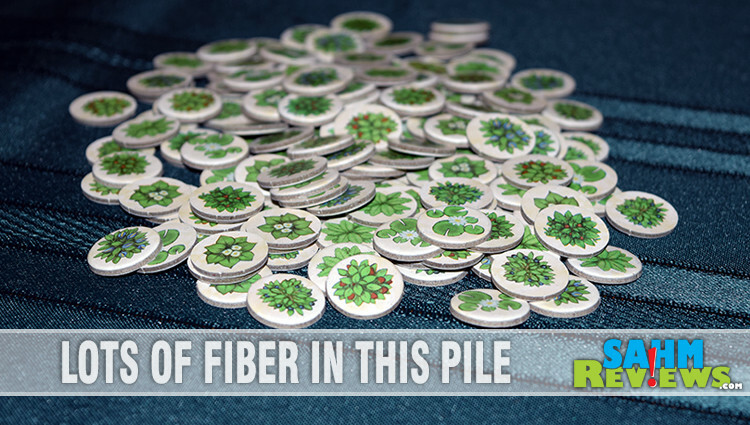 You’ll need to shuffle the discard pile to create a new one so all players are able to have an equal number of turns. 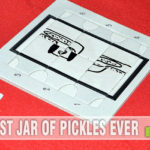 Players tally the number of food in their bag then add the number of cards in their tableau and hand. The person with the most wins. And in case you were wondering, the fact she was wearing the dinosaur shirt was a total fluke! A game plays very quickly since a minimum of 4 cards are drawn per turn. (More if any species go extinct.) It’s fantastic for families, but also a good stepping stone for people unfamiliar with this type of game and wanting to try something a little more in depth. Copies of Evolution The Beginning can be purchased from Target or on Amazon for under $25. 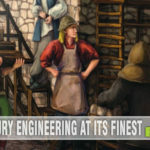 If you are excited about North Star Games’ introduction to strategy gaming, be sure to let them know on Facebook or Twitter. They’re pretty active on social media so chances are they’ll even respond! Is anyone in your family fascinated with dinosaurs? 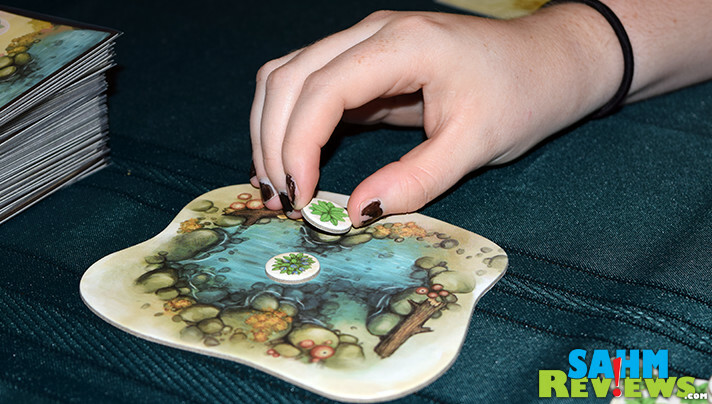 Evolution the Beginning sounds like a super fun game for the family to play together. I like that the game play goes by quickly. I am not a fan of games that drag on and on! My boys are in love with dinosaurs, I mean, what kid isn’t?! I myself would love to play this game. Sounds intriguing! I prefer playing games like Evolution the Beginning rather than playing games on my computer. This is the perfect game for the whole family. I haven’t played with my kids this game, but they like playing with their daddy puzzles and card games. Thank you for sharing. 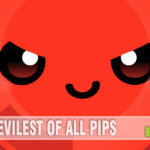 Evolution the Beginning sounds to be a super fun game! It’s nice for families to enjoy together the pleasure of play! Nice too that it’s not one of those games that you have to play for hours and hours.